What three words is a new coordinate system that divides whole world into grid of 3m*3m squares giving every sqaure a unique three word address. The what three words is a start up working on what three words voice navigation since 2013. 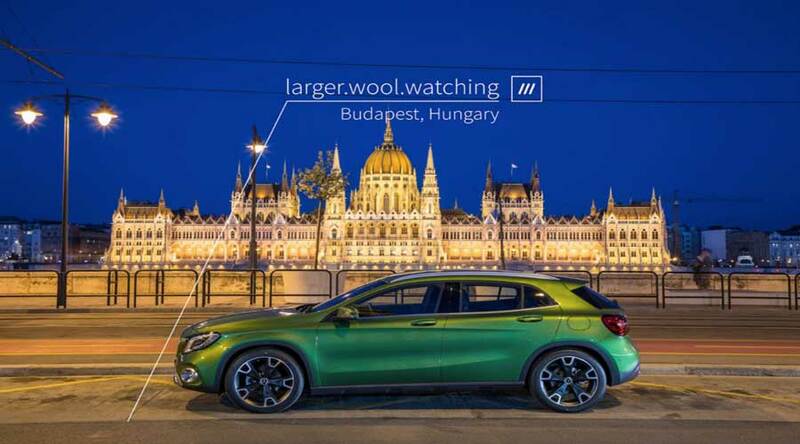 Mercedes Benz is a first car company to adopt the new navigation system based on what three words. The company is planning to integrate the system into new next generation infotainment system. The new navigation system is extremely easy to remember. The traditional addressing systems are complicated and very hard to remember. The what three words address exactly the same issue. So now on you just need to type or say only three terms to navigate to any location in the world. even you can go to places which has no address at all. The need of new address system and what3words. Traditionally we need to remember very detail address of some one. It includes street address, name of the building, nearest land mark and pin codes. Remembering all of it doesn't guarantee you the exact address or location. You still need to fumble around your cell phone or ask for help. The all points in the world has coordinates but again remembering those numbers is complicated and very hard. In addition complication may increase if some street has a same name or same landmark hence finding precise location is a big problem. What three words address exactly the same issue by giving easy to remember three terms to every square on earth. The new system easily pin point precise location. So you can simply find the exact entrance of the building or you can search exact car parking space. In new car infotainment system like MBUX has more emphasis on voice. Finding the location by voice navigation is a troublesome task. Most of the time system unable to understand the precise location. As a result, you end up in a different location altogether. The what three words solve this problem as you and your system can easily recognize three terms. What3words has divided the world into 3m*3m squares. The total number of squares are 57 trillion. Every square has a unique three-term address. This means you can identify and memorise any location more accurately. In addition, when driver eneters three term adress by text or voice in navigation system, the what 3 words converts it into co-ordinates. The car then navigate to exact locayion by inbuilt navigation and mapping system. Our approach regarding HMI is entirely focused on giving our customers the best, the easiest and most comfortable experience. Sajjad khan, Member of the board, Mercedes Benz Cars. 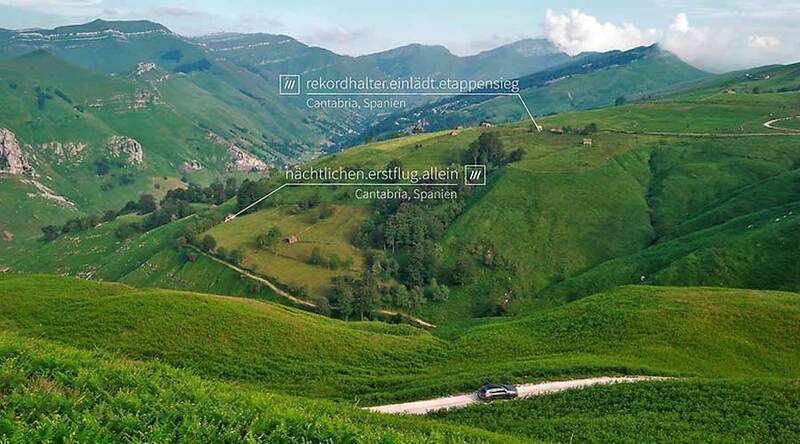 The what3words also designed a sophisticated algorithm which has a vocabulary of twenty-five thousand words. The algorithm smartly keeps confusing combination apart. As a result, humans, and machines can easily find mistakes while entering an address. The system is currently available in fourteen languages. In conclusion, what three words is a unique addressing system. Its simple, convenient and easy to remember. The Mercedes Benz is the first car brand to offer a three-word navigation system as a new standard navigation solution.